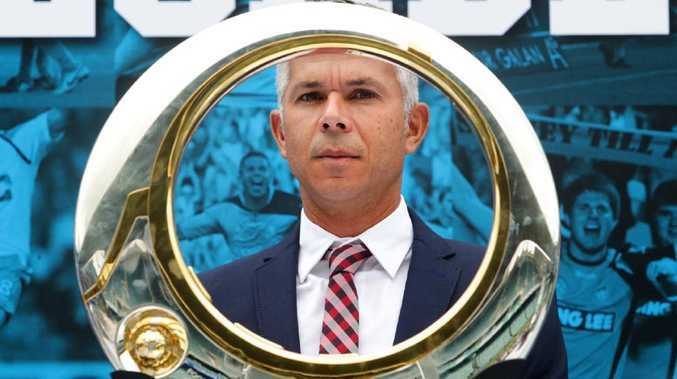 Steve Corica looks set to get the nod as Sydney FC coach. SYDNEY FC are expected to unveil ex-Socceroos midfielder Steve Corica as their new A-League coach, succeeding Graham Arnold, who will take the reins of the Socceroos after the World Cup. The 45-year-old Corica played for the Sky Blues from 2005-2010 and has been part of the club's coaching structure since his retirement, serving as an assistant to Vitezslav Lavicka, Ian Crook, Frank Farina and Arnold during that time. Chairman Scott Barlow and chief executive Danny Townsend will set to host a media conference in Sydney on Tuesday afternoon. 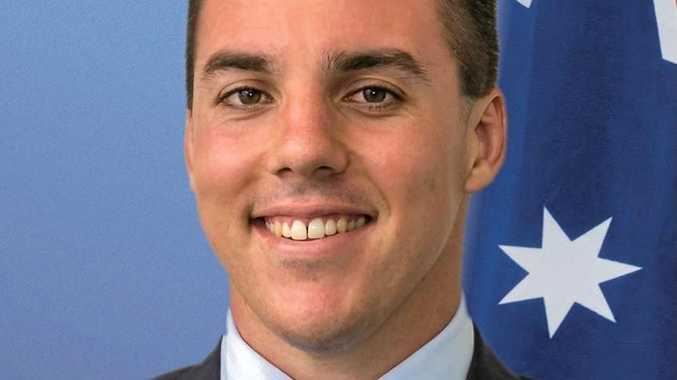 The appointment of Corica, who played for Sydney from 2005-2010, would signal a decision by the club to stick with the philosophy and culture that brought so much success under Socceroos coach-in-waiting Arnold. A foreigner might have steered the 2016-17 champions and back-to-back premiers in a new direction despite an attempt to transition seamlessly out of the Arnold era.